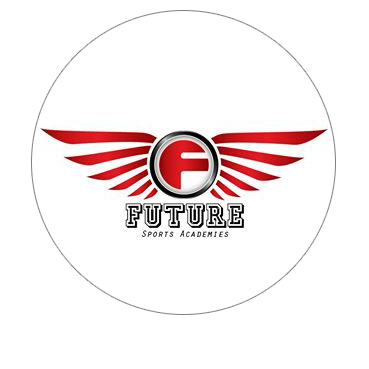 Future Sports Academies' aim is to be more than just a tennis coaching provider. 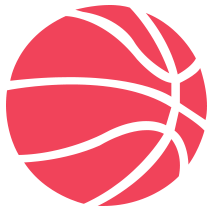 Their goal is to deliver professional, high quality programs that incorporate the latest developments in game techniques using their own holistic teaching approach. They do this by maintaining an interactive and fun environment for players, whether it be in group or individual lessons. They also run a range of programs for every age and playing level. Rather than rely on an uninspired standard approach that does not address the needs of each individual, their programs are customized to suit the needs and goals of participants. By learning and exercising in a dynamic, enjoyable and vibrant environment, players can look forward to continual improvement while retaining a high level of motivation.